Let us make your day at our Waxing Spa in Solana Beach, CA. 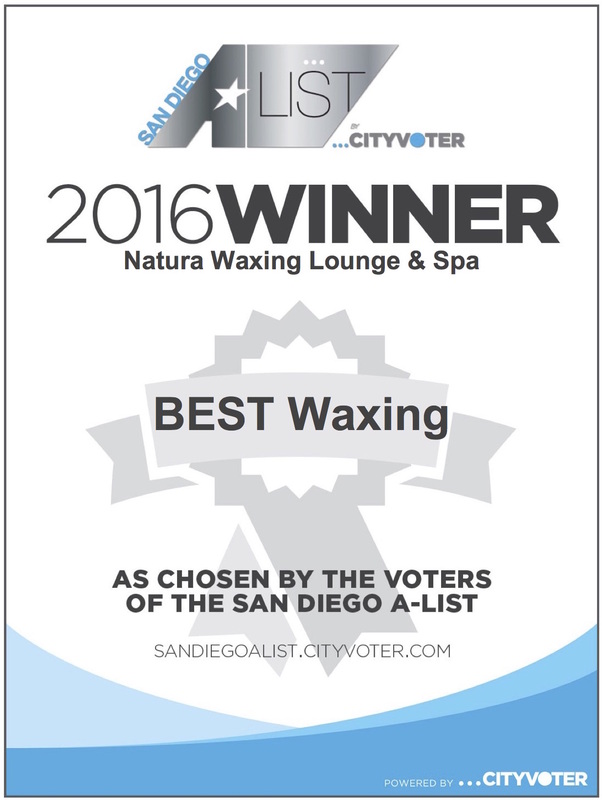 Natura Waxing Lounge & Spa offers a luxurious and quality waxing lounge & spa in Solana Beach, CA. Dedicated to providing the highest level of relaxation and pampering possible, Natura Waxing Lounge & Spa is committed to our customer's satisfaction. Our waxing spa in Solana Beach, CA, offers an array of highly advanced skin care services. 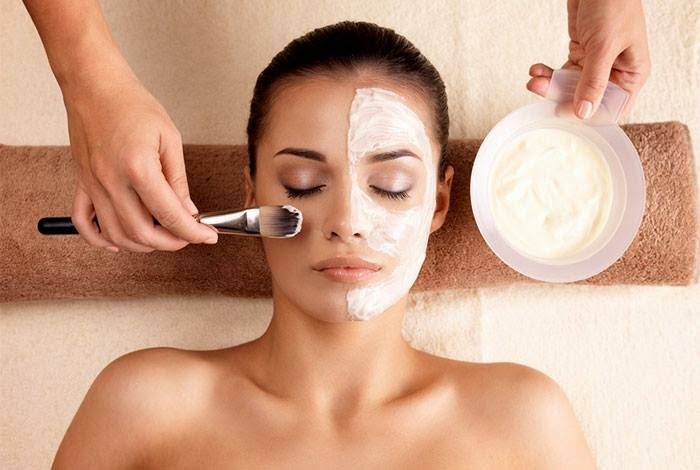 From a facial to massage, we can help you get that healthy, beautiful glow that you've been wanting! Whether you need a spray tanning, threading ot brow / lip wax, or full body waxing, we have the training and knowledge to provide you with an experience unlike any other. When it comes to waxing we offer plenty of choices but our specialty is the Brazilian waxing service. Made from the original recipe for Brazilian wax, we are the ONLY spa in San Diego that offers a 100% natural wax! Our aestheticians are highly trained in making sure that your needs are met with the expectations that you have. Our spa has only one goal and that is to make you feel as relaxed and comfortable as possible. Let your outer beauty shine just as brightly as your inner beauty! Call (858) 436-7143 or visit us today! We opened our waxing lounge & spa in 2012. We are located at 437 S. Hwy. 101 Suite 104, Solana Beach, CA. © 2016 Waxing Solana Beach. All Rights Reserved.